When it comes to CPAP in Australia, trust ResSleep. At ResSleep, we offer a variety of CPAP machines, CPAP masks and other devices for treatment of sleep apnea and snoring. Explore our sleep apnea solutions and snoring solutions below. Our selection of CPAP machines have been designed to make therapy easy. Pressurised air is pushed from the machine through the tubing and into the CPAP mask, entering through your nose and into your throat, where the slight pressure keeps your upper airway open. This feels quite natural and, while it may take a little time to get used to the mask itself, the pressure of the air has no sensation. The gold standard of treatment for sleep apnea is CPAP in Australia. 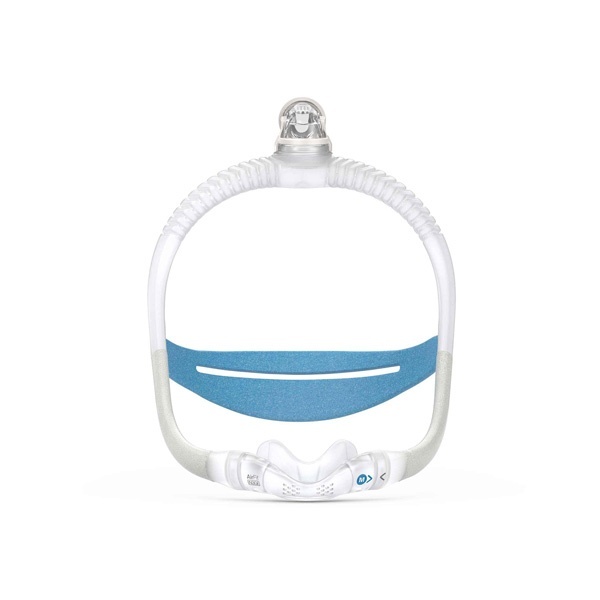 The APAP machines work in the same way as CPAP machines but the APAP sleep apnea machine automatically adjusts the pressurised air through the mask, on a breath by breath basis, to provide the minimum pressure needed to keep your airway open when you’re sleeping. This provides you with the ideal pressure throughout the entire night. As an added benefit, the machine automatically adjusts its pressure to your changing needs. ResSleep offers only the best in CPAP machines and CPAP masks. 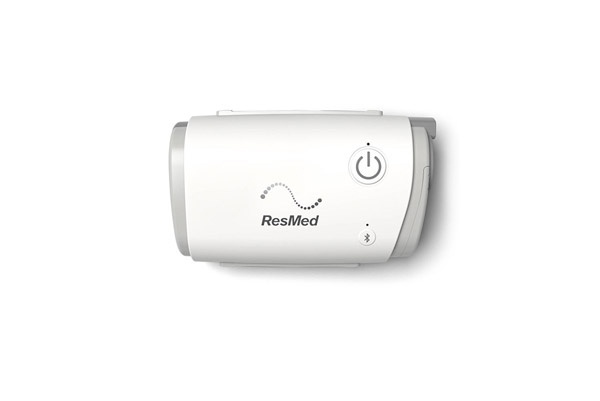 The ResMed brand is synonymous with quality, innovation and reliability for CPAP in Australia and all over the world. Millions of people trust and depend on ResMed to help treat their condition and deliver improved quality of health and well-being. ResMed is the global pioneer and leader in the diagnosis, treatment and management of sleep and respiratory disorders. They are the only company solely focused on these types of disorders with a long history of developing effective therapy solutions. With operations in 100 countries and a global team of dedicated industry professionals, they offer unparalleled expertise, experience and support in this therapy area. CPAP in Australia has come leaps and bounds and ResMed is at the forefront of sleep innovation. CPAP is now the most widely accepted treatment for OSA and the breakthrough non-invasive approach has helped patients enjoy healthy sleep and improved health all over the world. ResMed products, including various sleep apnea machines and CPAP masks, are designed to last, are user-friendly and engineered for ease of use. The latest line of ResMed Air Solutions presents various state of the art features including the AutoRamp feature, ambient light sensors, quiet motor, and the SmartStart function, setting it apart from the others. As part of the ResMed Air Solutions line, ResMed has also released a machine tailored to the unique needs of women with this disorder. Browse our product catalogue of sleep apnea machines and other products or see your ResSleep Sleep Therapist to help determine which of ResSleep's sleep solutions is right for you. See our range of CPAP in Australia here.